Our New Orleans Chapter has been busy this month! Theyâ€™ve moved to a new location, participated in Ochsnerâ€™s LGBTQ Health Summit, and are getting ready to launch a nonbinary support group! 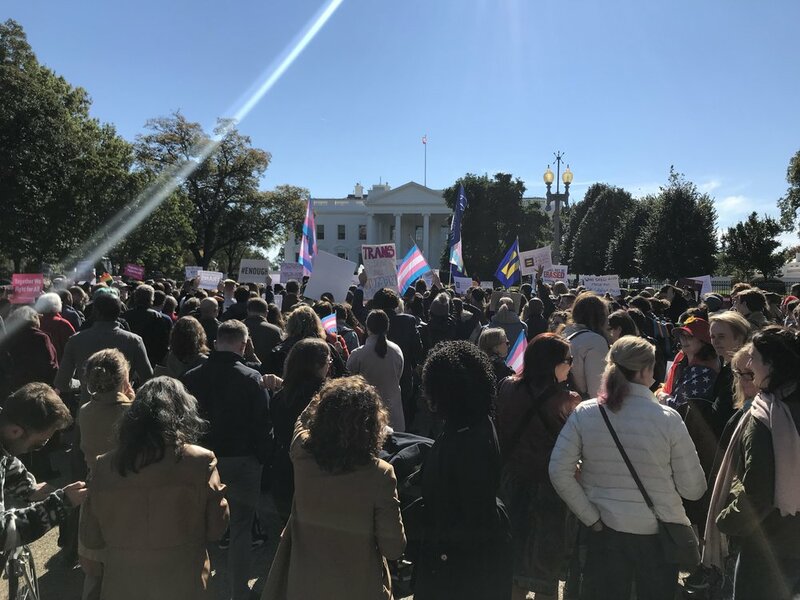 On Sunday, the NY Times reported that the Trump administration plans to radically redefine gender, eliminating federal recognition of 1.4 million trans Americans including 20,900 trans Louisianans. Sign your name to our petition to stand with your trans friends, family, and neighbors. Creating Change is happening in January! Hosted by the National LGBTQ Task Force, it is the largest gathering of activists in the LGBTQ movement in the country. Read interviews from our youth leaders on why they want to attend Creating Change. 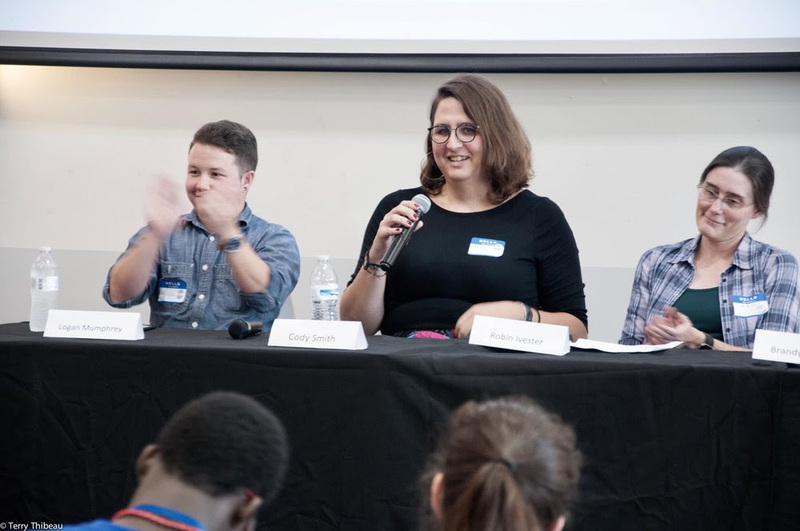 Want to help trans youth attend Creating Change? Click below! How did you get involved in LTA? I got involved with LTA though my friend Amber. I knew for a long time something was different inside me and I eventually started exploring my gender identity. After I started coming to the support group meetings I realized that I loved it. It seemed like everything just clicked for me. I was home and where I was supposed to be. What does working with LTA mean to you? Working with LTA means that I have the chance to make a difference. I love it! I get so happy that I light up with joy when I can help members of my community. I know we have a long way to go in the fight for our equal rights and Iâ€™m willing to do my part to help. What are your plans for LTA in the future? My plans for the future of LTA are endless. I want to be able to help every transgender person in the state. I want us to be able to do everything that we can, and to have all the resources to do so. My end goal is to have trans folks to be treated as equals, and not as if something is wrong with us.